Fun Halloween projects that the whole family can get involved with are sometimes hard to come by. At least from what I’ve seen in magazines and books. 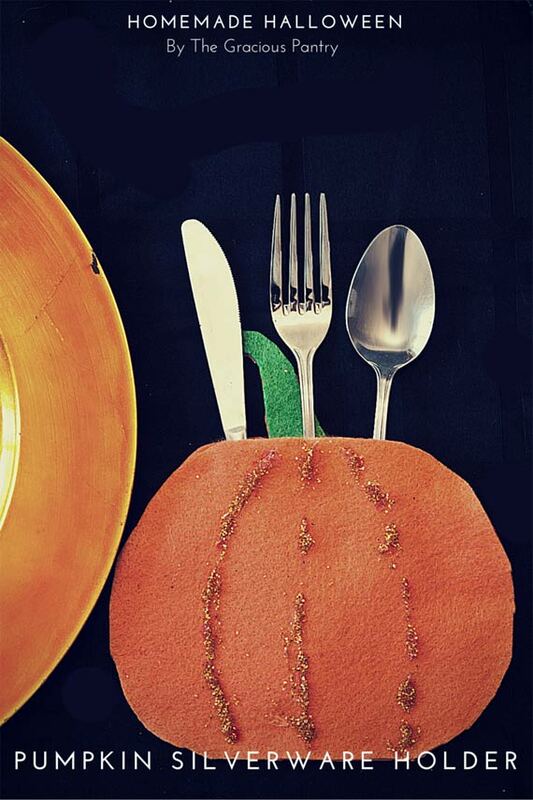 All those wonderful, Martha Stewart Halloween projects are great for adults, but most aren’t for kids. They are usually beyond a child’s capabilities. At least the ones I’ve found. So I’ve started to make up my own little craft projects. Things that Mini Chef can get involved with. Things that won’t frustrate him or make him wish he hadn’t gotten involved. And most importantly, things that he can truly be creative with. Since we usually have pumpkins everywhere (and I do mean everywhere) this time of year, we both thought a DIY pumpkin themed project would be a perfect fit. And we were right! This was easy and fun to put together. Download the pumpkin pattern here. 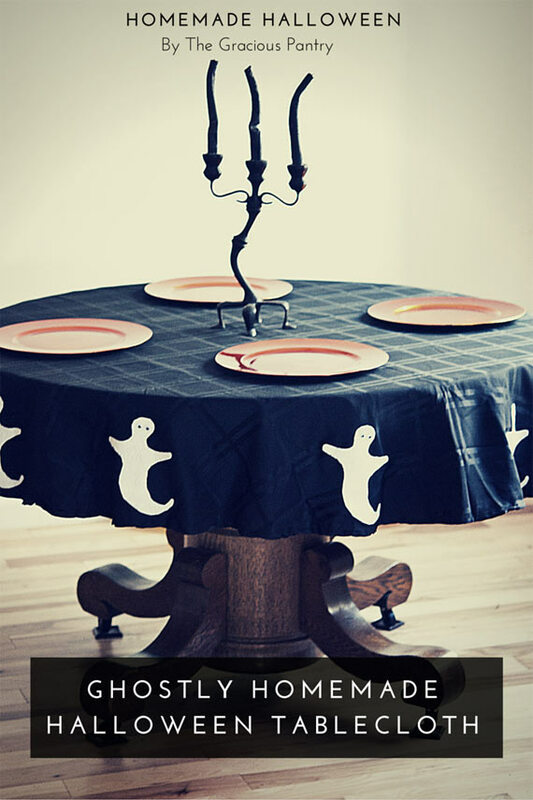 And if you’re looking for more Halloween projects to do with the kids, don’t forget to check out my Homemade Halloween Ghostly Tablecloth! It’s super easy to make!